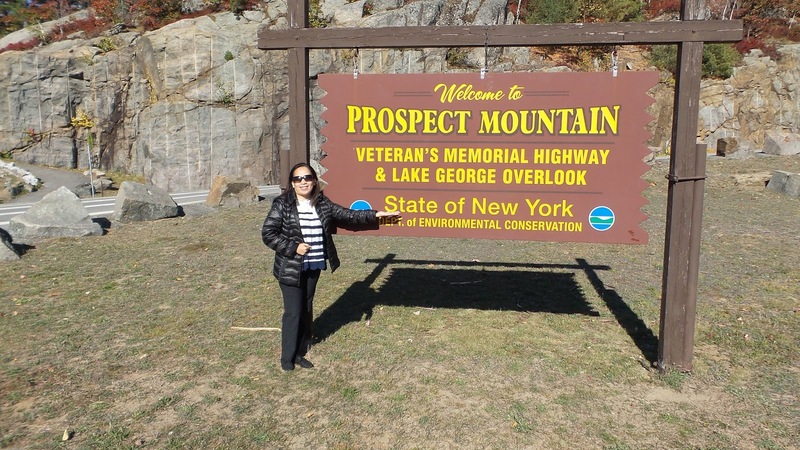 This beautiful iconic landmark nestles at the foothills of Adirondacks in Lake George, New York. 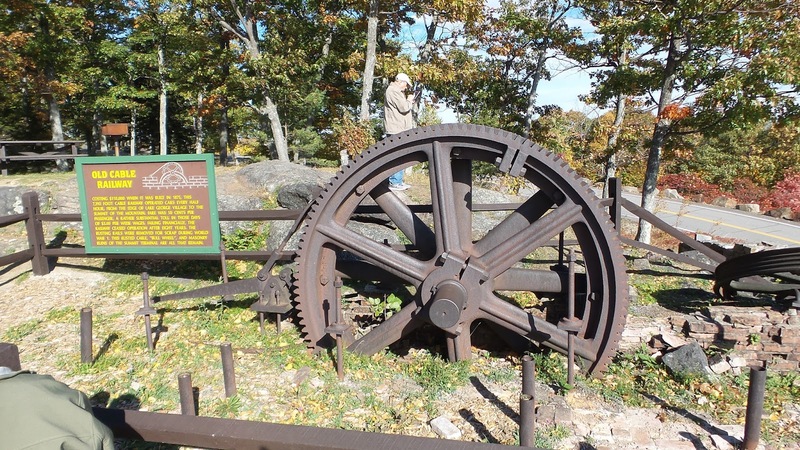 It offers a magnificent panoramic views with a foot summit of 2,030 feet. 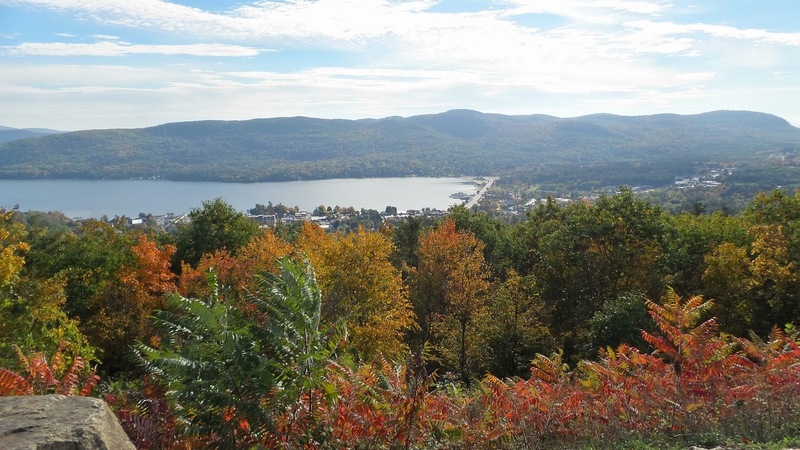 At the peak, you can see a 100-mile view of Lake George and Adirondacks region. 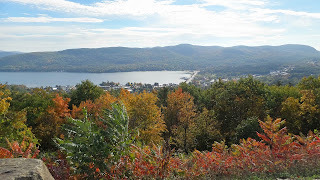 There is a 5.5 mile drive up to the summit on Veteran's Memorial Highway and has 3 stunning scenic overlooks; - The Narrow, the Lake George Panorama and the Eagle's Eye. 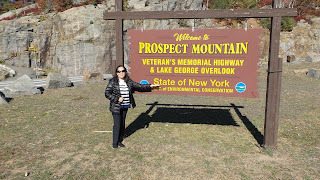 The summit was built and dedicated in 1969 in honor of America's War Veterans. 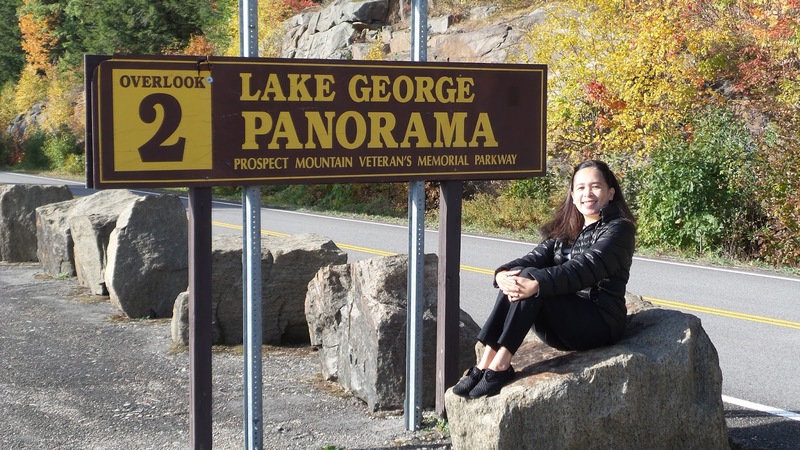 At the summit, you can conveniently use restrooms and enjoy using their picnic facilities such as picnic wooden tables and chairs provided in the area. There are also self-guided hiking and nature trails. 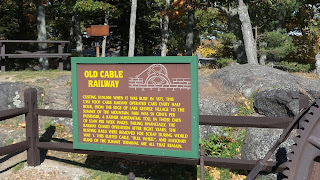 Don't miss the historical ruins such as the Old Cable Railway and the Bullwheel. 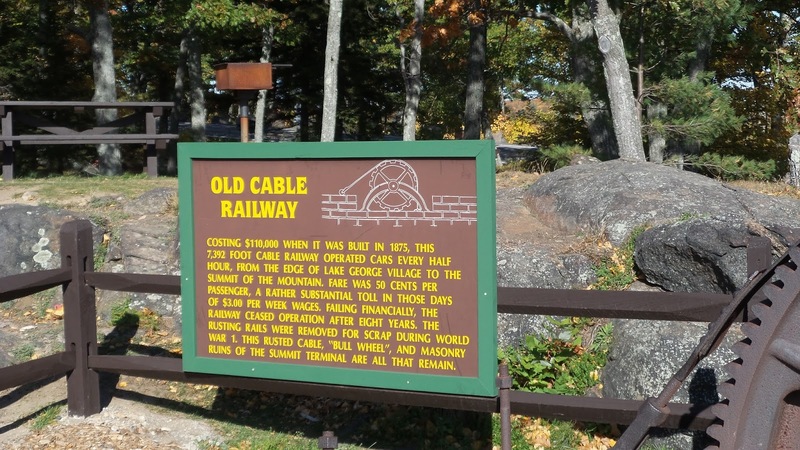 The Old Cable Railway was once the world's largest cable railroad from 1895-1903 which was used to be a transportation that brought passengers who wanted to do an overnight stay at the Prospect Mountain House; - a hotel on the summit that was burned down twice later.